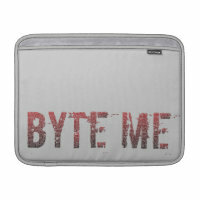 Dress up your computer, your iPod, your phone, your XBOX, your Kindle and more. Customize your electronic gear, even if you're not a geek. Make a fashion statement or politital declaration with removable stickers and skins - design your own graphics! Personalize your Laptop, phone, Xbox, camera, music gear or other e-devices with removable custom decals, designer skins and protective cases. Create your own design and have it printed on custom phone cases, computer bags, tablet sleeves, mini speakers and more. Here's a small sample of ready-to-rock products ready for you to custom design.